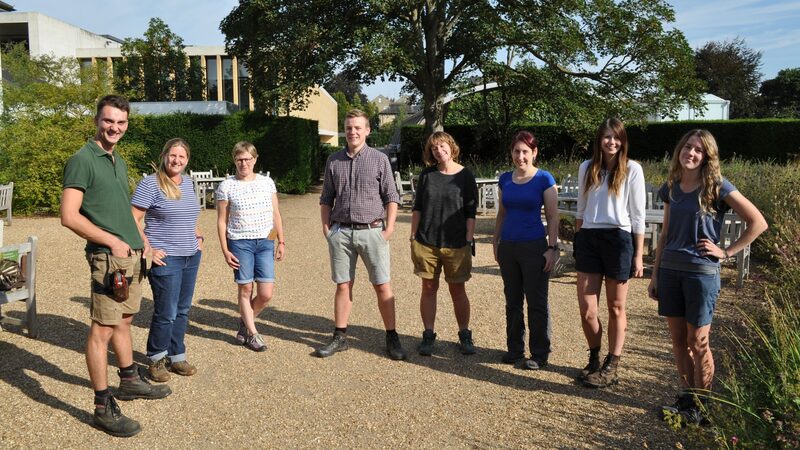 Each year vacancies under the Trainee Technician scheme are available for people wishing to pursue a career in horticulture by gaining practical experience. The training is for a period of one year starting at the beginning of September each year. Based within the 40-acre Botanic Garden, the trainees are able to learn and perform the wide range of horticultural skills that are required to maintain a diverse collection of over 8,000 plants, which is of international importance. The scheme is demanding and is intended for those wishing to gain experience in practical horticulture, collection management and plantsmanship. Please note: applications for the September 2019 intake are now closed. We will re-open the application process again in December for 2020 intake.